The original Chuck E. Cheese character was called Rick Rat. But they decided that a kids’ arcade and pizza restaurant could not use a predatory rodent as its namesake. The Rat eventually became a mouse and the rest of the story, for us, is monetary history. When I visited a Chuck E. Cheese with my 4-year-old granddaughter, we stopped at the front desk to purchase token tickets. She grabbed a pile and started dashing from games to activities to the pipe you could crawl through. When she exhausted her token supply, we had to decide how many extra to purchase. Every game cost one token, No matter how long it lasted or how easy or tough, the price was the same. Last June, in addition to a points card that pays for games, the chain created a new option. We can buy a card based on time. For $9, we can purchase 30 minutes of ” “All You Can Play.” Aware of the extra time (they hoped) parents could be spending in their game and dining outlets, Chuck E. Cheese notes that more adult music will be played. Finally, in case you are wondering (as was I) about a snack or a bathroom break, don’t worry. You can pause by using the special kiosk they’ve set up. You can also add extra time. Chuck E. Cheese reports that the new “All You Can Play” option is a growth driver. The company’s preliminary same store sales numbers were up 7.7% during the first fiscal quarter of 2019. They attributed the spike to the time card. First understood by economist Alfred Marshall (1842-1924), an imaginary margin is where we make all of our decisions. I say “understood” because Marshall grasped the significance of the margin. Taking a rather large leap from the esteemed and brilliant Marshall to Chuck E. Cheese, we can say he too understood the margin. At the decision making margin, a token had a certain set of incentives. For each new one, we had to decide how much to spend. 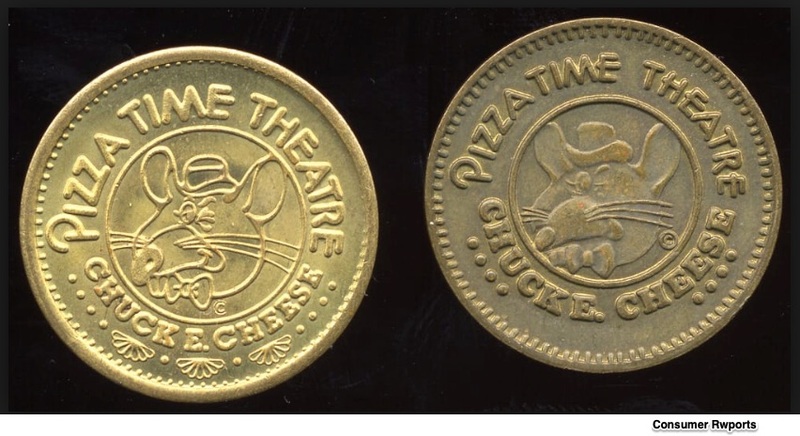 Next, somewhat like a credit card, the plastic that Chuck E. Cheese phased in made extra games a painless decision because there was less of a sense of spending more. The margin arrived when you had to add points to the card. Now, with a time card, they have a totally different mind set–a totally new kind of margin. Instead of deciding how many more games, you are just thinking about time. Based on their extra revenue, it appears that the time incentive encourages the most game playing. My sources and more: Yesterday, I learned almost all I wanted to know about Chuck E. Cheese’s IPO and their “All You Can Play” pass from CNBC. But USA Today had more and Freakonomics even had a Chuck E. Cheese episode. From there, if you made your decision at the margin to read onward, Fast Company, Consumer Reports, and the Chuck E. Cheese website are possibilities. 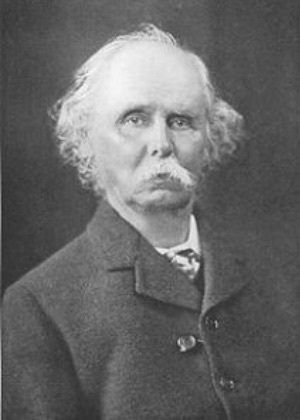 Meanwhile, always excellent for a bio, Econlib has the Alfred Marshall facts.